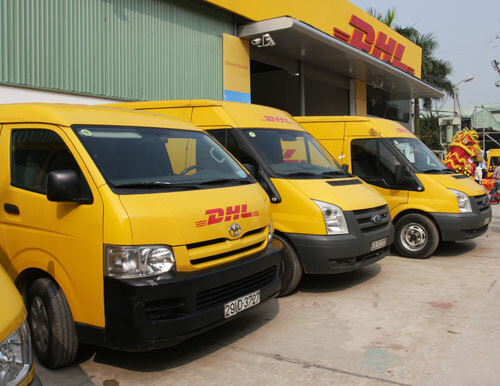 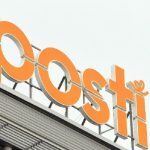 DHL recently announced that it has added 650 service locations island-wide at Chunghwa Post, while offering a corresponding promotion to launch the event. 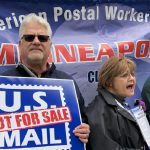 Britain’s RMT union is staging a “major” protest outside the headquarters of collapsed parcel carrier City Link this afternoon. 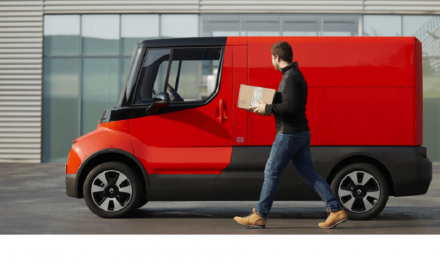 DHL has expanded its “green” fleet with the addition of electric vehicles in Japan and its first LNG-powered truck in Belgium. 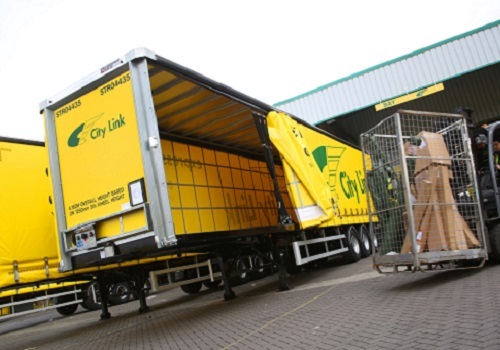 City Link’s administrators have confirmed that they are now beginning to inform employees about the administration and the potential for “significant redundancies” through meetings around the company’s network. 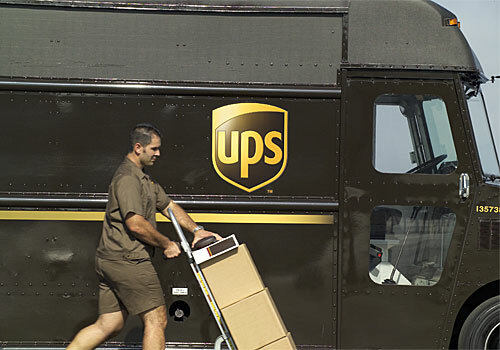 UPS is expecting a surge in package volumes next week as consumers return Christmas gifts to retailers. 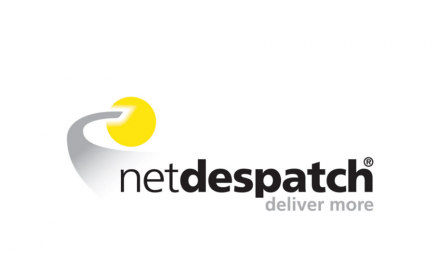 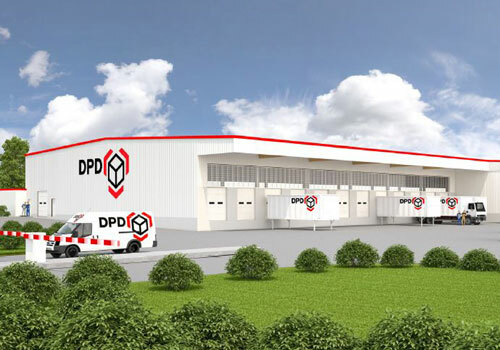 Parcel carrier DPD Germany is investing EUR 50m in a new hub near Dortmund that is set to become one of Germany’s largest parcel sorting centres. 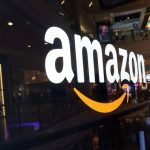 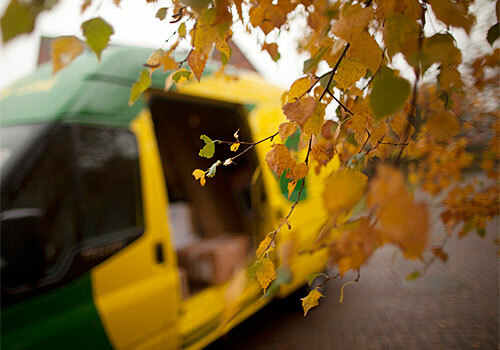 The RMT union has said UK parcel carrier City Link descended into a “truly horrific catalogue of mismanagement” during this year’s peak season, which will leave 2,000 staff facing redundancy on New Year’s Eve.